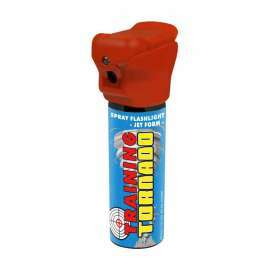 Universal Swivelling holder SHU-28 for defensive pepper sprays with vessel diameter 35mm. 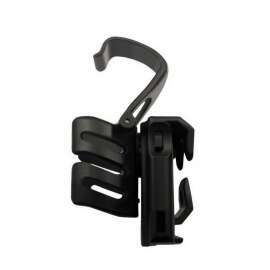 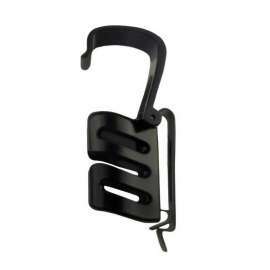 This type of holder uses the “Paddle” type fixture from the renowned company Fobus. 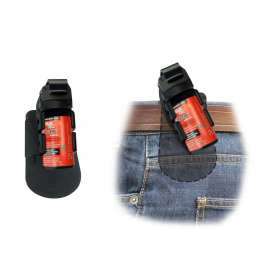 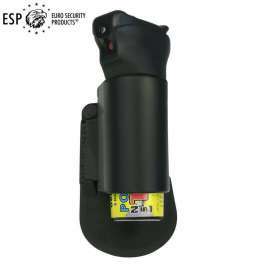 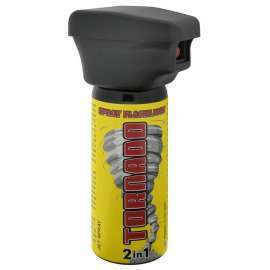 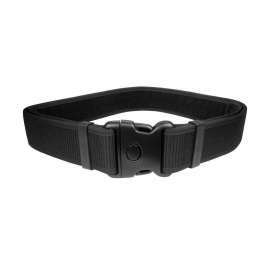 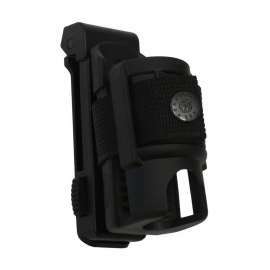 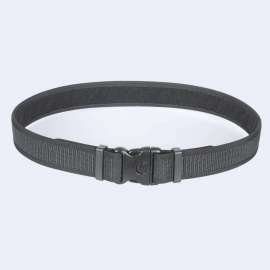 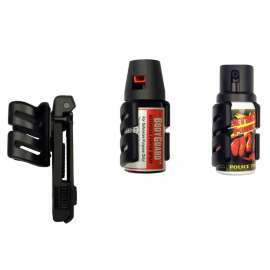 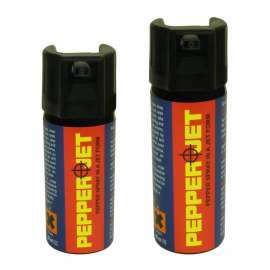 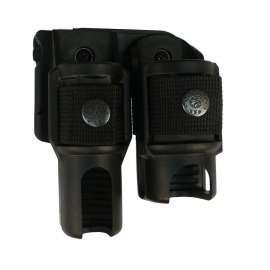 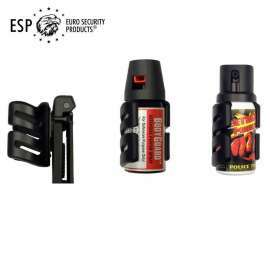 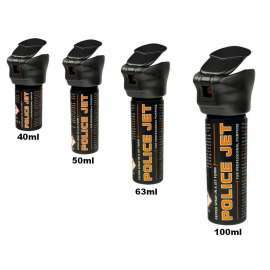 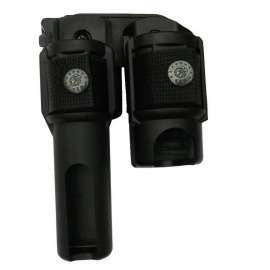 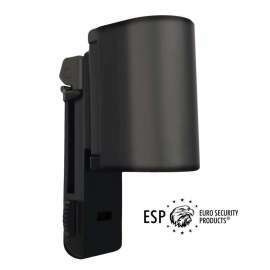 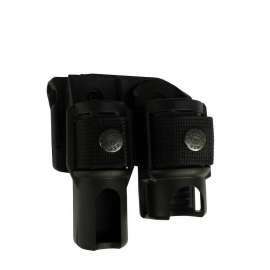 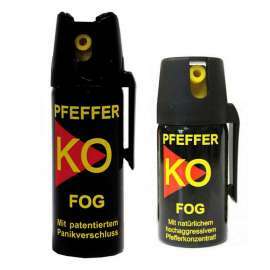 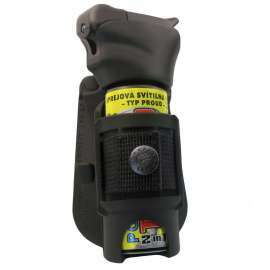 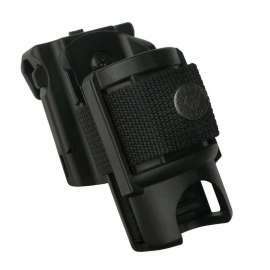 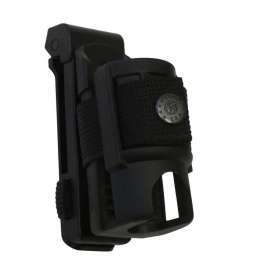 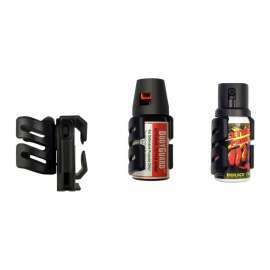 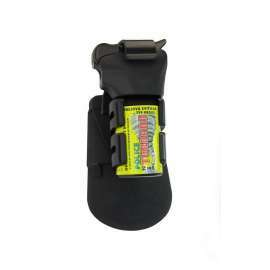 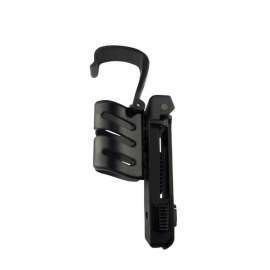 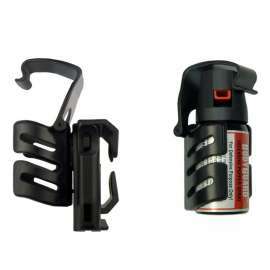 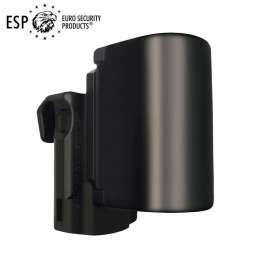 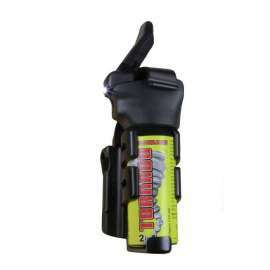 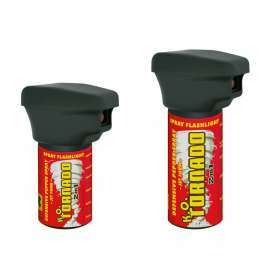 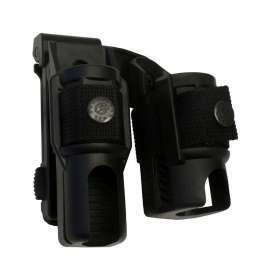 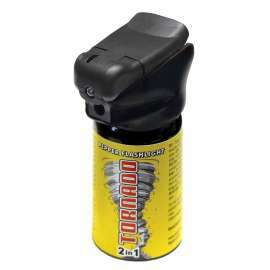 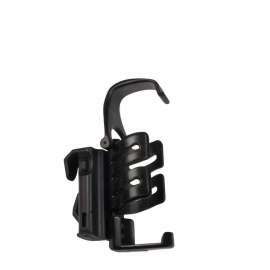 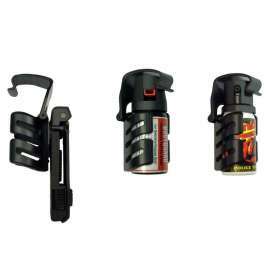 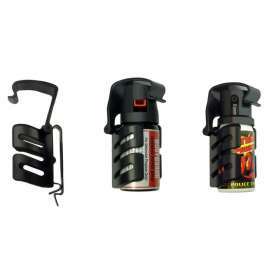 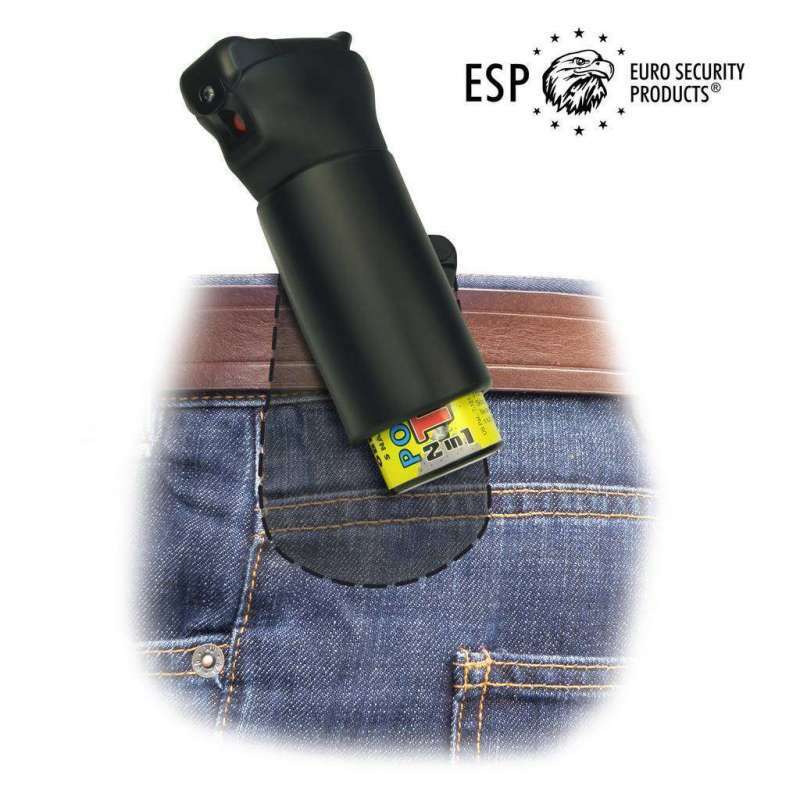 SHU-28: Universal Swivelling Holder has been designed for professional use of Defensive Pepper Spray. 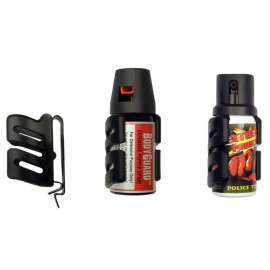 This type of holder uses the “Paddle” type fixture from the renowned company Fobus, which enables a comfortable carrying of the spray. 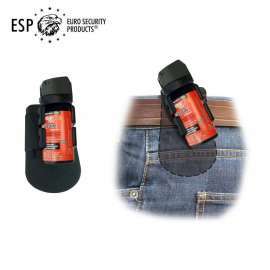 The Paddle has been designed for carrying on ordinary clothes and it tightly fits the user’s body. 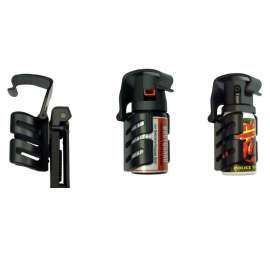 Its special bent shape holds firmly the spray not only during carrying, but also when it is necessary to draw it quickly. 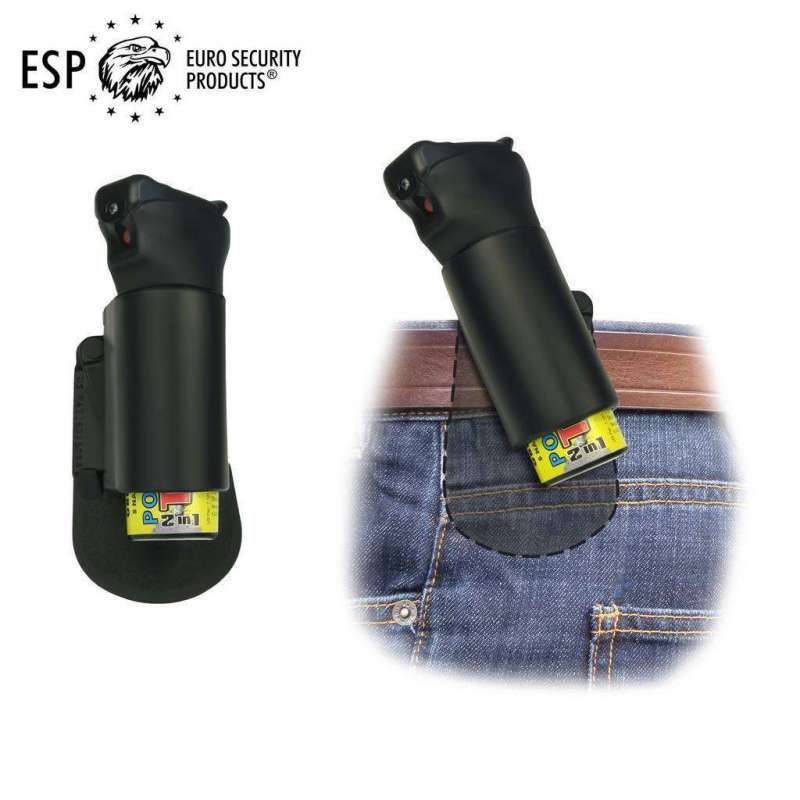 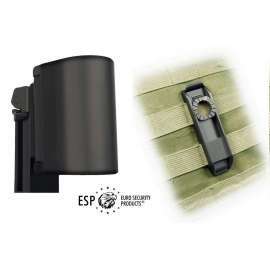 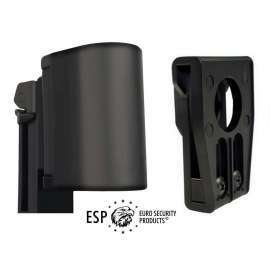 This holder, as one of few Paddle type holders on the market, enables also a smooth rotation of the carried spray in respect to the belt in full circle of 360°, with 16 locking positions.